Unleash the Wild beauty of South Africa ! Go wild, and step into a thrilling adventurous destination of South Africa. Pack your bags, and get ready to explore the breathtaking destination booking tickets online with Kesari Tours. Leap into the South Africa’s heart pumping destinations and gather a unique experience. 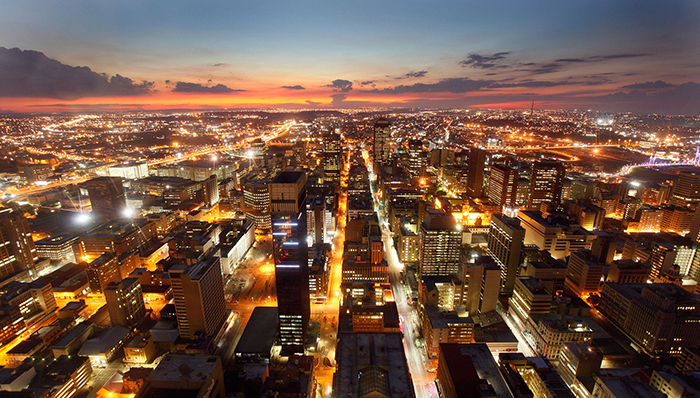 Get into the heart of Johannesburg which is popularly called as the city of gold. The city is bustling with vibrant culture, shopping, dining and a fabulous nightlife with thrilling outdoor adventures. Take the pleasure of close wildlife encounter and pay a visit to the historical monuments. Take a glance of the beautiful caves and nature reserves, and relish your taste buds with the awesome dinner at a hip cafe or five-star restaurant. 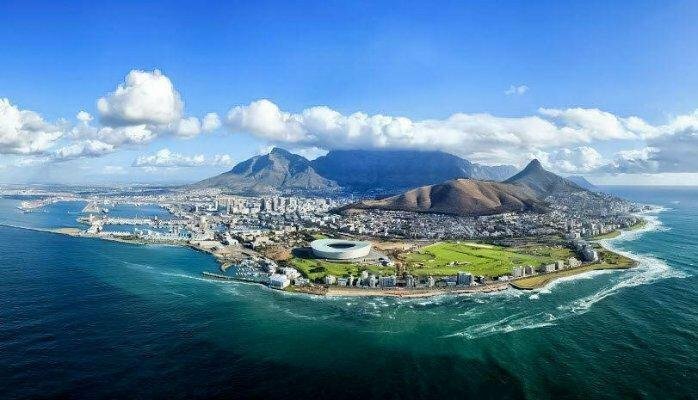 Embracing the vibrant culture, breathtaking landscapes, and exotic cuisines, together no other place stands as beautiful as Cape town.It stretches all around with wild and breathtaking coastline, dazzling white sand beaches, little surf suburbs with ravishing table mountains. Feeling excited?Quickly plan out your holidays with Kesari tours and make sure to visit Cape town after reaching south Africa. 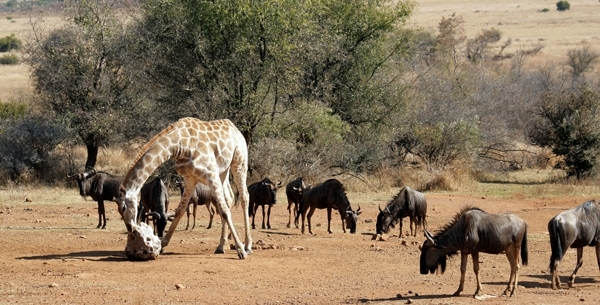 Explore the pristine beauty of the Pilanesberg National Park and witness the majesty of South African wildlife. Capture a glimpse of the ferocious Lion, Leopard, Black and White Rhino, Elephant and Buffalo and some beautiful species like the nocturnal Brown Hyena, the striking Sable, Giraffe, Zebra, Hippo and giant Crocodile. Take a picturesque of the beautiful city located in the soul of the South Africa’s Western Cape, also known as the garden route. View the golf courses and the George Museum, that displays the local timber industry. 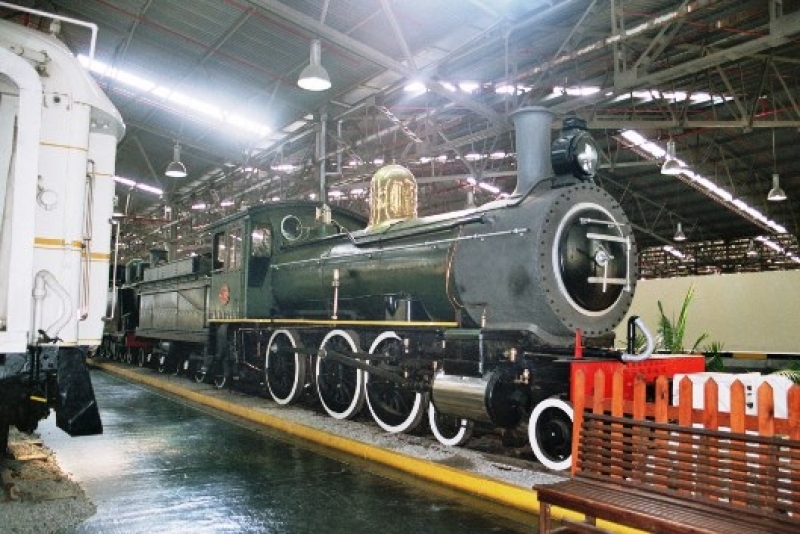 Take a glance of The Outeniqua Transport Museum that comprises of the steam trains and vintage cars. Admire the beauty of the trails and local fynbos plants in the botanical garden. You simply can’t lay off your eyes from the panoramic beauty of the Outeniqua Mountains which is one of the popular attraction over there. 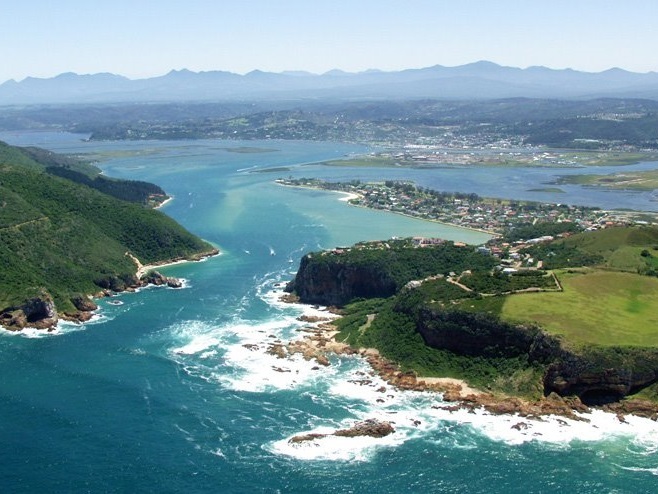 Beautifully nestled along the South Africa’s Garden Route in the Western Cape province, the town Knysna is famous for its oyster festival, lovely people and the most enthralling views from Leisure Isle to the Knysna Heads. If you are looking out a perfect blend of adventure and relaxation, then this place is worth visiting. For those who are roaring to come over here, and soak up the adventure and fun book tickets online with Kesari tours, and enjoy a delightful trip to South Africa.